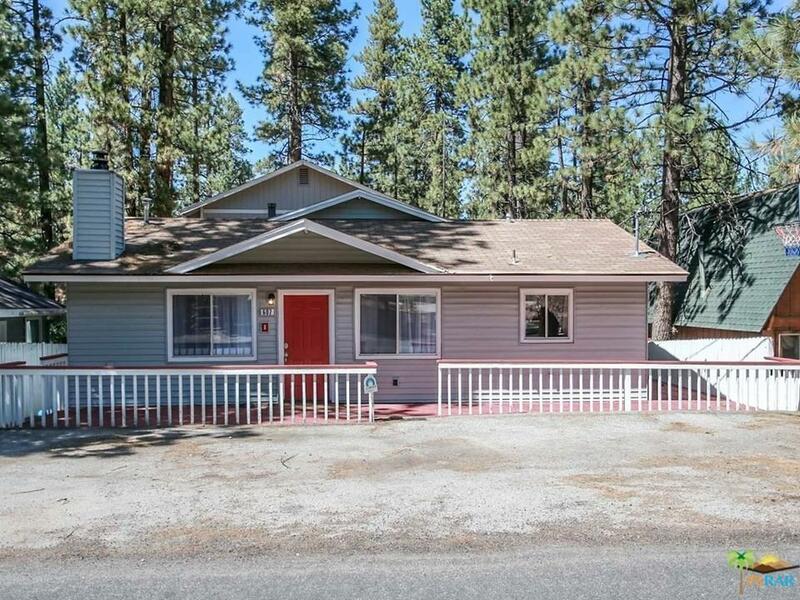 Bear City Ranch Style Home with Lots of Space! 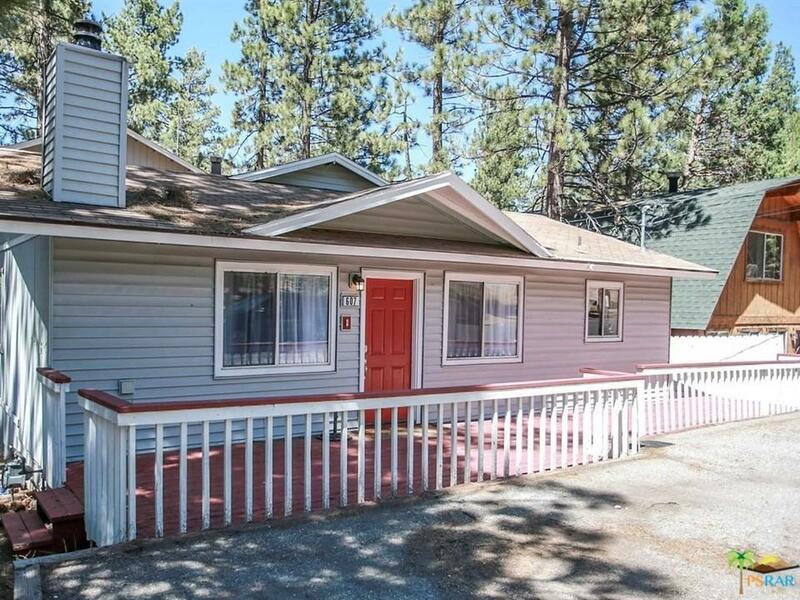 Bring the whole family to this perfect escape mountain retreat with 2484 SF of living space. 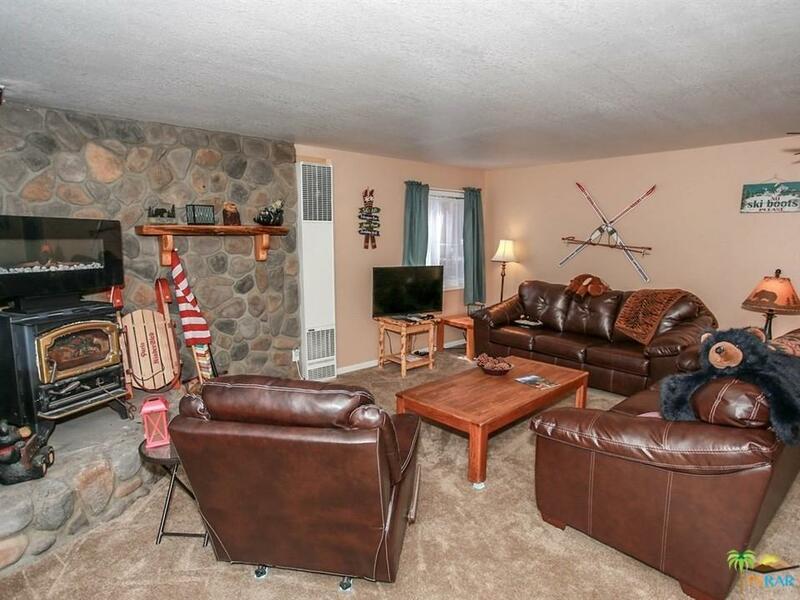 Two master suites, 4 bedrooms total, 3.5 baths, kitchen-dining-living room open floor plan, game/family room with wet bar, wood burning stove/fp, stainless steel appliances, walk-in pantry, 2-water heaters, 2-newer wall heaters, Laundry room enclosed, power panel has been upgraded to 200 A and rewired, Upgraded GFI outlets and added a whole house water shutoff and drain well. 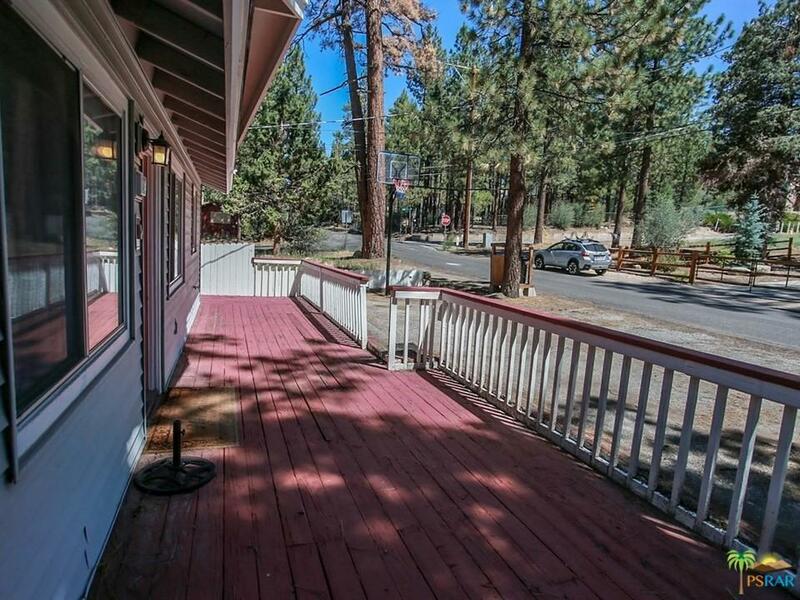 Front and rear decks for enjoying the outside and minutes to all things Big Bear has to offer. Sits on a 5,000 SF lot. Sold by Westley Silvestri BRE#00628857 of Homesmart Evergreen Realty.